Whether you’re hosting a garden party or want to dine al fresco with loved ones, a touch of light is a must-have for when the summer evenings start to draw in. 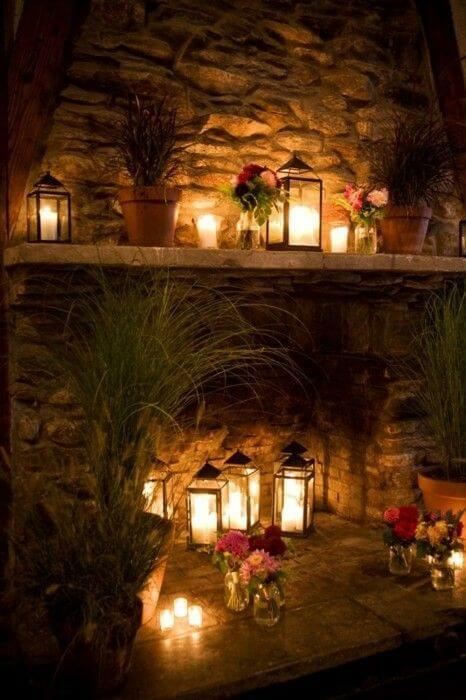 Alternatively, they create excellent mood lighting, perfect for having a romantic night under the stars or for relaxing on your own. We have some great reproduction lamps in our yard. Rather than planting your herbs in the ground like usual, do something a bit different and plant them inside a wooden crate or lead planter. 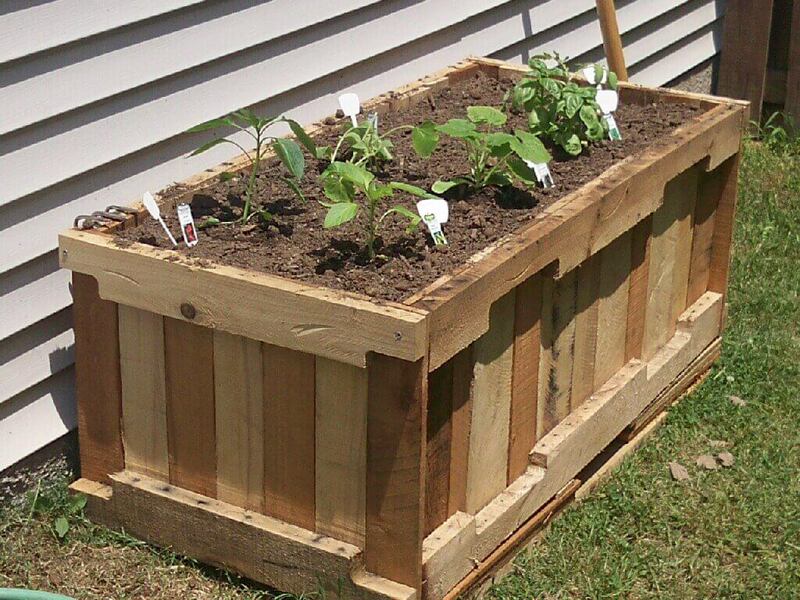 Not only will it help protect them from unwanted visitors but it also creates a cool rustic feel to your garden. 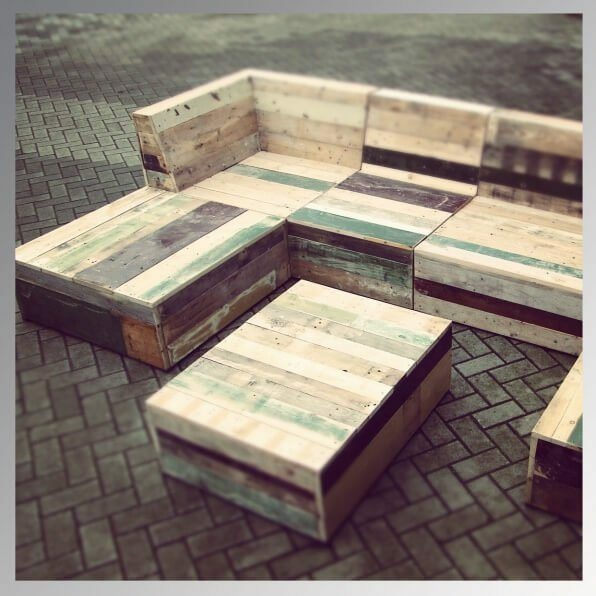 Whether you’re a DIY novice or professional, creating your own garden furniture will always be a fun activity! It’s a great way of getting the kids involved and keeping them entertained outdoors this summer. Plus, you’ll be one of the only people who can say they have a garden seat made from Brighton’s West Pier decking hardwood! There’s nothing better than beautiful blooms in the summer. But rather than simply planting them along your fence border, why not do something a bit different? 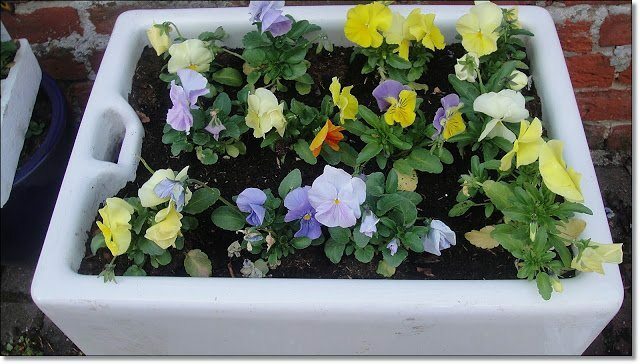 Take one of our reclaimed Belfast Sinks and transform it into a quirky garden container. If you want it to blend in with the rest of your garden we suggest half-burying the sink into a section of rockery, or if you’re keen on having it as a garden feature, we suggest raising it up with feet and standing it on a patio area. Add a rustic touch to your garden with a homemade pathway. Whether the pathway stretches from one end of the garden to the other or merely covers a small area leading to a flowerbed, a bench or a shed, our reproduction yellow bricks will create a beautiful garden feature. 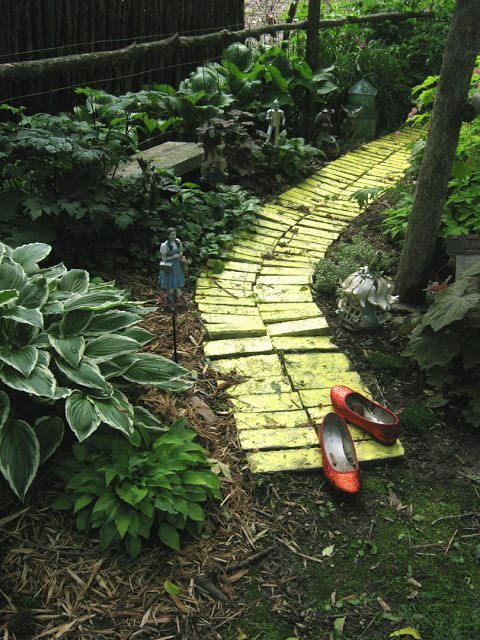 If you have kids, you can pretend it’s the yellow brick road from The Wizard of Oz- Get them to count the number of bricks, have competitions to see who can jump the furthest from the path or just let their imaginations shine; it will give them hours of fun this summer! Fence panels aren’t exactly the most exciting feature in your garden, and no matter how many coats of varnish you apply, let’s face it, it’s not going to make it any more attractive! But fear not, for we have a solution for bringing a touch of life back into your old fence. 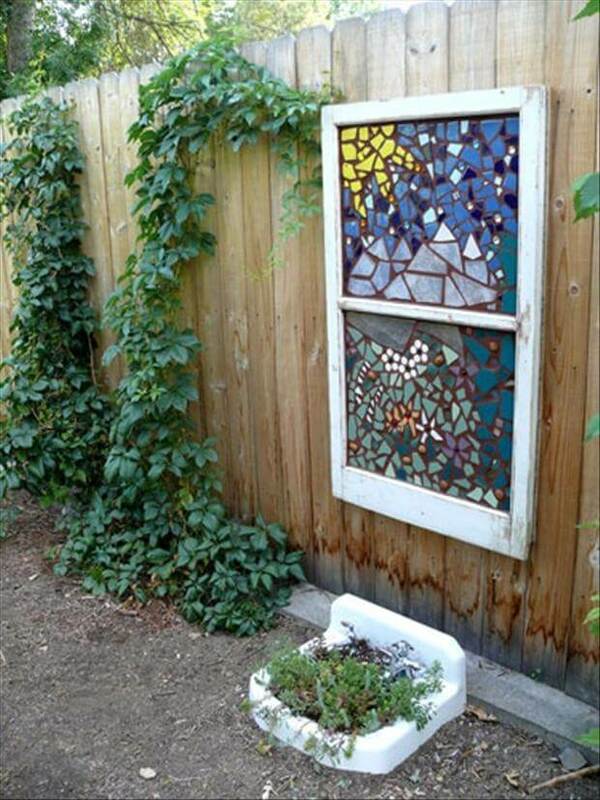 Attach one of our stained glass windows to the fence to break up the monotony of the long wooden panels; it will transform your garden into an art form with a point of interest. Do you have areas in your garden that are known for being dark and shady or do you wish your garden was bigger? Conquer both problems in one with one of our reproduction mirrors. 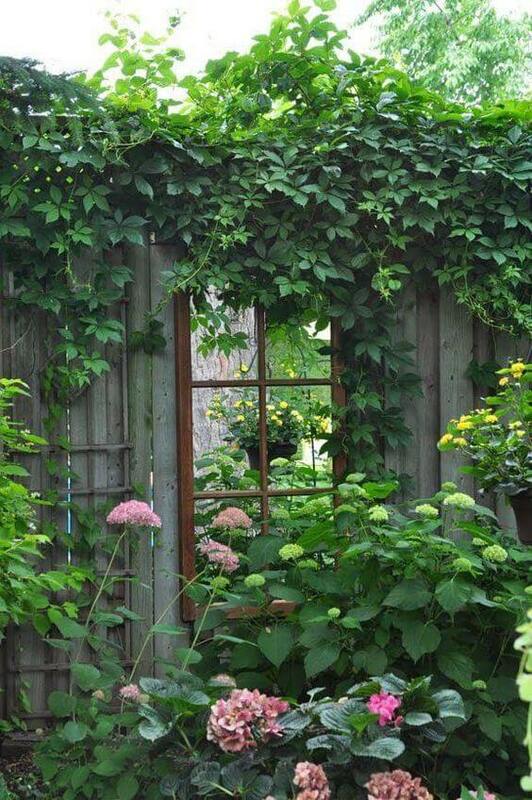 Not only do mirrors bring more light to the garden, but they also create the illusion of more garden in the distance. You don’t have to have a garden the size of a football pitch to do this! 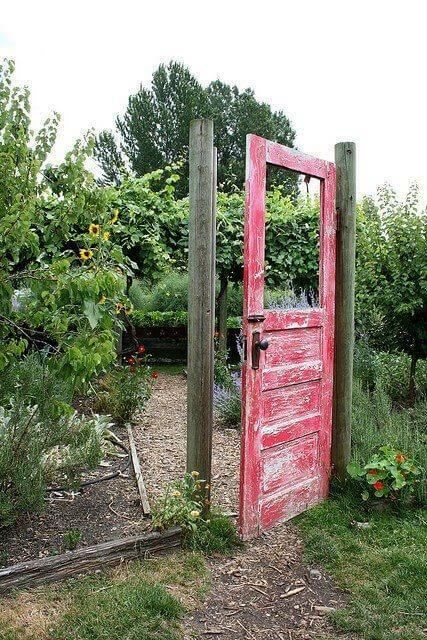 Simply fix one side of the door to a fence or prop it up anywhere in the garden with a piece of timber on either side, creating a great focal point and the illusion of a secret garden. Whether it leads to a vegetable patch, flower beds or your kids climbing frame, it will add a touch of mystery to your garden. Summer is all about spending time outdoors with loved ones. But if you find it difficult to get the kids off their game consoles, bring the games outdoors instead! 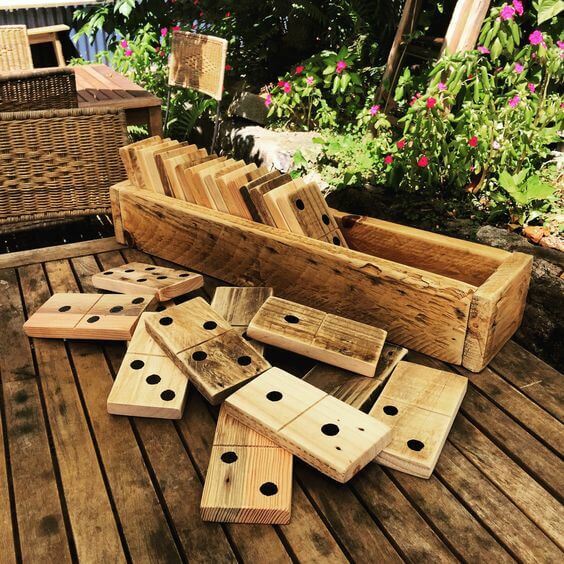 Large garden dominos are super easy to make, simply take some of our railway sleepers or planks, sand them down or give them a lick of paint, add some white dots, and you’re good to go! It might not be their latest X-Box or PS4 game, but it’s guaranteed to get the whole family involved and keep the kids active this summer. 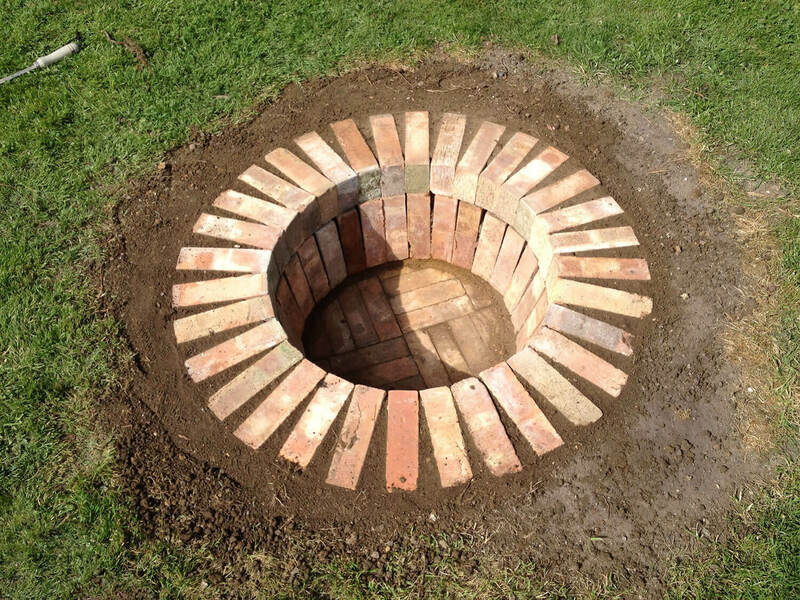 If you’re feeling creative or up for a challenge, we have the perfect task for you- Build your own garden fire pit! Start by digging a hole about 30cm deep and around 50cm wide, and then take our reclaimed bricks to build a base and side walls. Place the bricks in different directions to create a pattern that’s pleasing to the eye, and impress guests with your skills! Your new fire pit will make your garden the go-to place for BBQ’s this summer! Next post: Creation of the Month!